SKU: N/A. 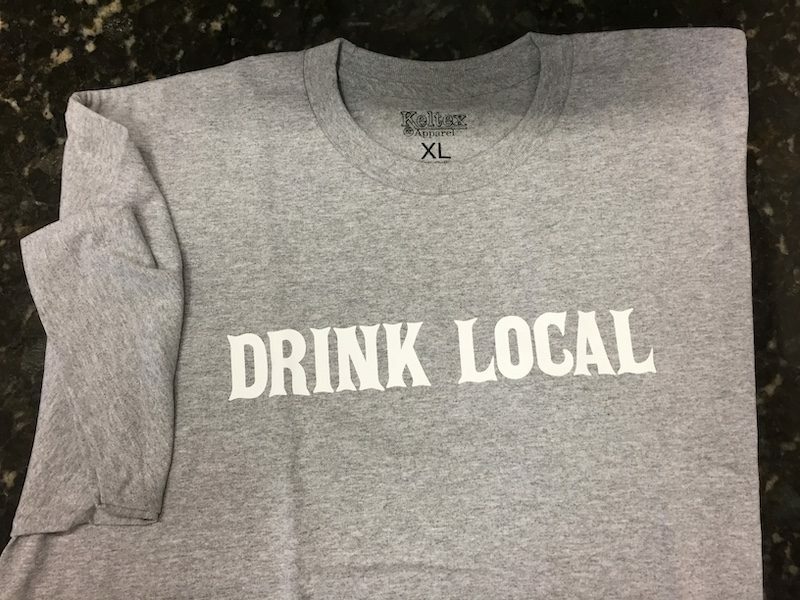 Categories: Crew Neck, Short Sleeve. 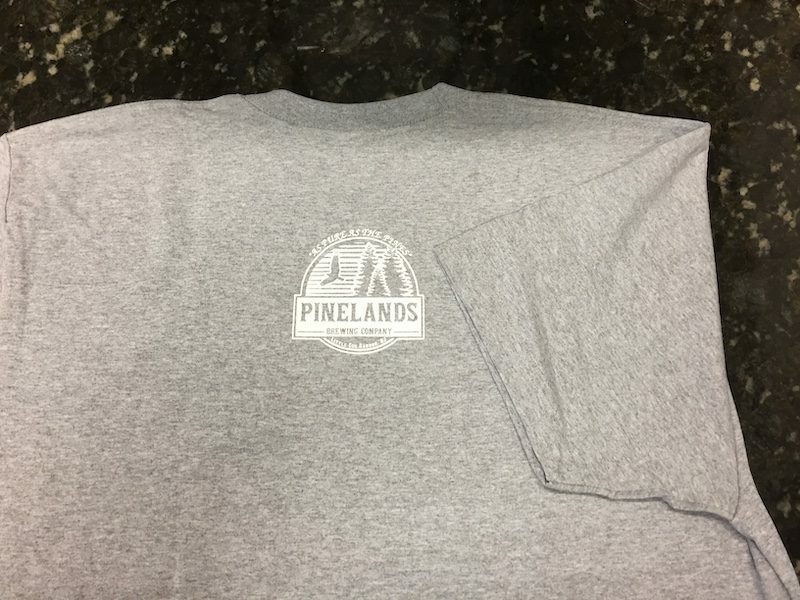 Other colors may be available, call or email (info@pinelandsbrewing.com) for details before placing order.